DrmBt/WWDJ mixtape, fall vintage.  Produced by DreamBait in Chicago. Enjoy!